Learn all about 3D printed ophthalmic lenses! At Vision Expo East 2019, we will host two booth presentations. Attend to learn all about 3D printed lenses. After the session you have the opportunity to try 3D printed lenses yourself! All about 3D printed lenses! The booth presentations are invitation only so make sure RSVP today! Be sure to sign up today! Help us develop eyewear and join the future! Please schedule your meeting to start discussions on how to join the future make use of 3D printed lenses! 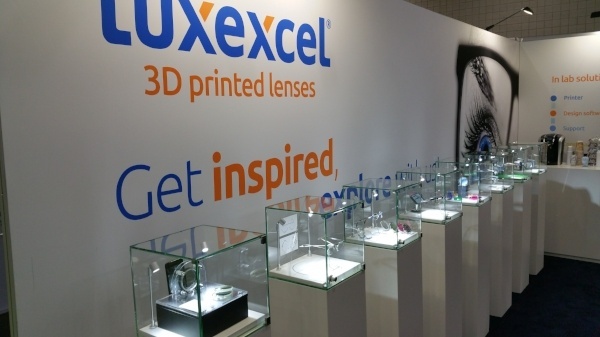 The Luxexcel booth LP4147 is located in the Lenses and Processing area.